Marius Fabre Black Soap is 100% natural, vegetable-based and biodegradable. Olive oil content gives it its rich dark colour and it is truly multi-purpose, cutting through dirt and grease in the home and garden. Dilute the concentrated soap to cleanse and nourish almost any surface. 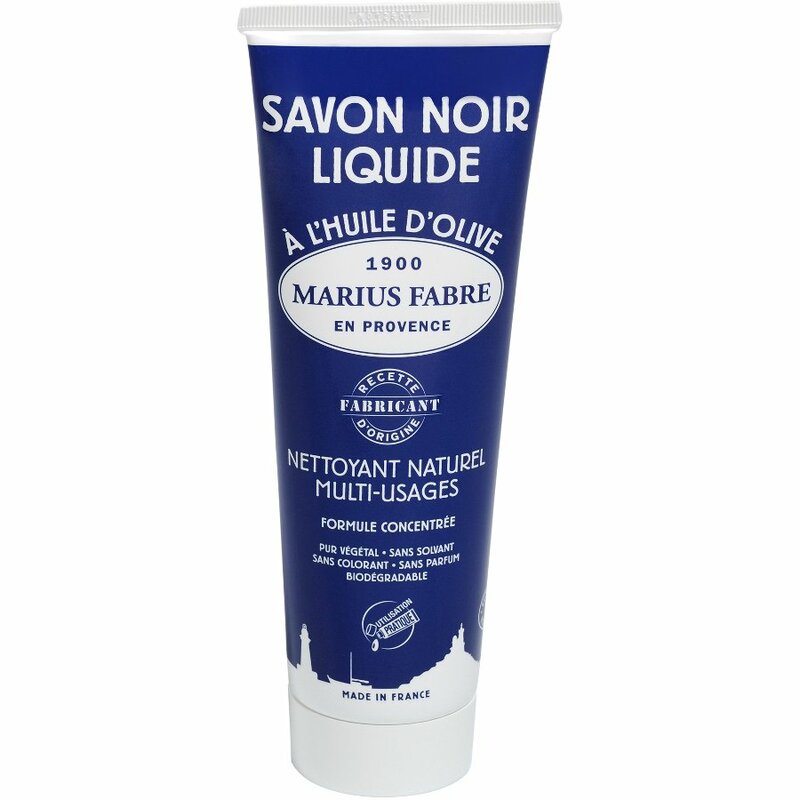 There are currently no questions to display about Marius Fabre Black Soap 250ml.